Rolls-Royce describes how their energy and sustainability programs help them cut costs while lowering their carbon footprint. Learn how one global medical technology manufacturer developed a novel approach to multi-site energy management to achieve carbon neutrality by 2030. With an integrated, data-driven approach to energy & carbon management, a global healthcare organization cut emissions and saved more than €2 million in the process. With an ambitious commitment of sending zero waste to landfill from its stores, distribution centers and head offices, a global fashion retailer is helping to develop a restorative circular economy. Mexico’s energy market is one of the fastest growing in the world. 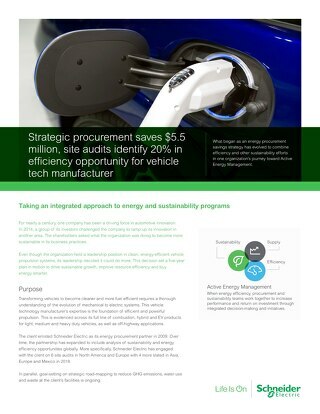 Thanks to significant government reforms, companies can more actively manage their energy spend. 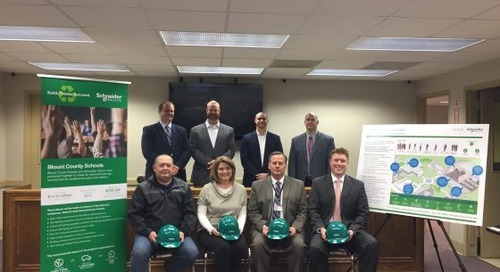 Madison County’s energy performance contract has helped the district save energy and enabled it to reinvest in creating award-winning schools. Our Invoice Analysis & Validation services are part of a finely tuned process designed to uncover billing errors - from massive to minute. 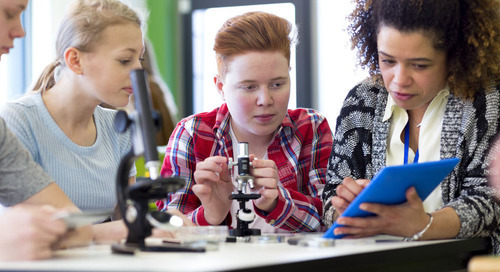 These case studies demonstrate the scope & impact. 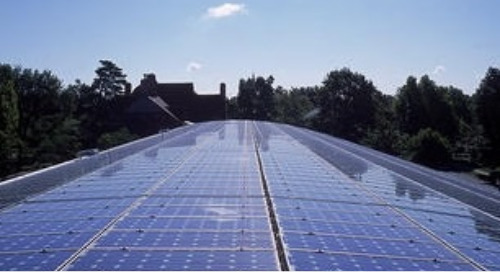 A major steel manufacturer created a resilient energy strategy, blasting with a rigorous energy portfolio review, then casting it with a flexible purchasing approach that includes solar energy. Schneider Electric and grocery store chain, Lidl, partner to deliver Finland’s largest industrial microgrid which enables carbon-neutral grocery distribution. Saint-Gobain creates high-performance materials and innovates to improve lives. 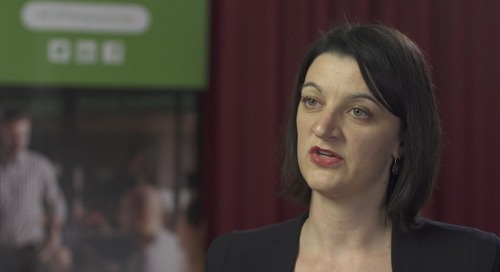 The company trusts Schneider Electric experts and EcoStruxure to buy energy smarter and boost efficiency. 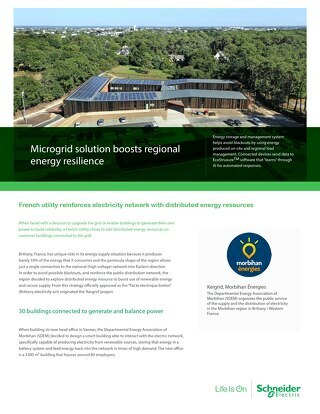 By using grid-connected distributed energy resources to reinforce the electricity network, this French utility has increased the resilience and sustainability of the entire system. 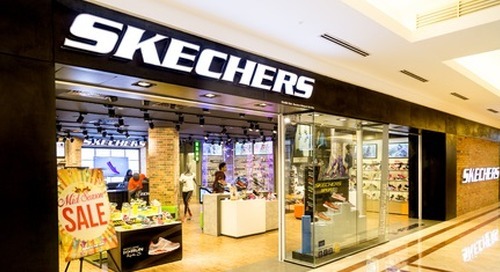 Skechers is partnering with Schneider Electric to implement a system to centralize utility bill management and give the retailer greater visibility into its energy use. 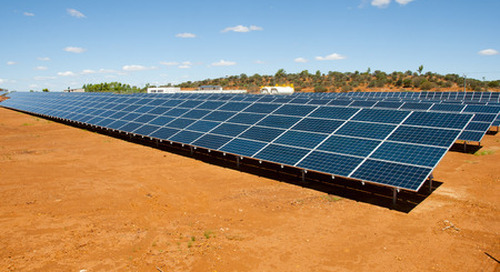 BlueScope Steel signed one of Australia’s largest corporate renewable energy Power Purchase Agreements. 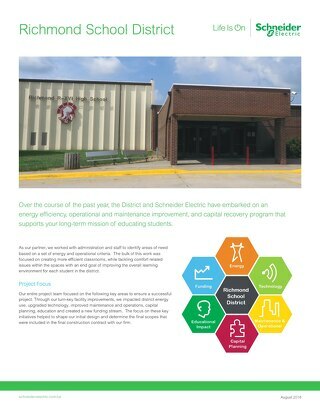 This renewable PPA allows the company to manage electricity costs and meet sustainability goals. For a major healthcare group, a detailed facility study and Energy Performance Contract has delivered substantial savings and more modern, comfortable and sustainable buildings. South Wharf Tower in Melbourne, Australia, has a 5-star NABERS rating thanks to the collaborative efforts of commerial-real-estate leader CBRE and Schneider Electric.